No other law firm in Northeast Georgia offers mediation and arbitration services with the level of experience, expertise and number of dedicated team members provided by Stewart Melvin & Frost. Mediation is a form of alternative dispute resolution in which a neutral facilitator works with two or more parties to find common areas of agreement. Arbitration also is focused on resolving conflicts in a setting outside the courtroom; however, the decision of an objective third-party arbitrator is final and binding – unless appealed. At Stewart Melvin & Frost, our Mediation & Arbitration team is certified in numerous specialized areas within this popular and growing field of law. The team carries many years of mediation and arbitration experience in general civil litigation matters as well as domestic family law cases. 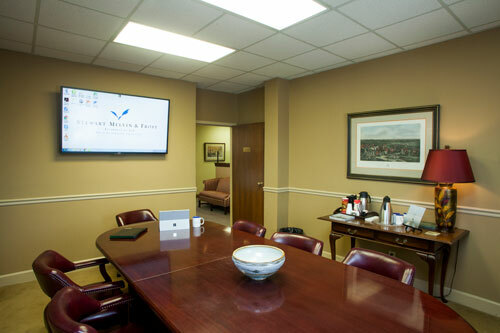 Our firm provides a variety of comfortable and professional settings for mediation meetings within our Hunt Tower offices in downtown Gainesville, Ga. Our team members also have the flexibility to travel as needed off site for the convenience of our clients outside of Gainesville. Stewart Melvin & Frost is well-equipped with technology and ample professional meeting space ranging from small offices to larger conference rooms. 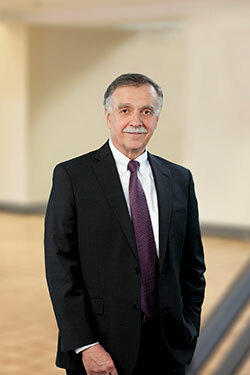 Stewart Melvin & Frost also is a leader in Interdisciplinary Collaborative Family Practice. 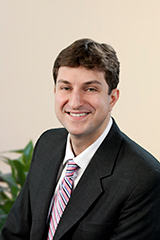 Another form of alternative dispute resolution, Collaborative Family Practice is an innovative approach to settling divorce cases and other family disputes. It discourages the potentially devastating effects of some traditional legal proceedings by allowing participants to avoid court, save time and money, and focus more on their children. Utilizing a team approach, the practice goes beyond mediation by bringing together attorneys for both parties, a financial consultant and a mental health professional to work toward a fair and balanced resolution. For more information, contact attorney Nancy Richardson of the Stewart Melvin & Frost Mediation & Arbitration Division. Since joining the firm in 2007, Amanda Yenerall has specialized in the defense of workers' compensation matters. 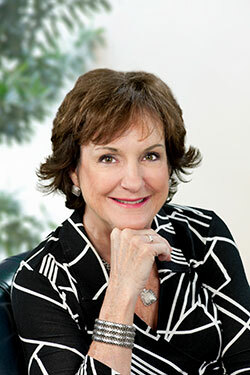 She also has experience in automobile litigation and other litigation areas. 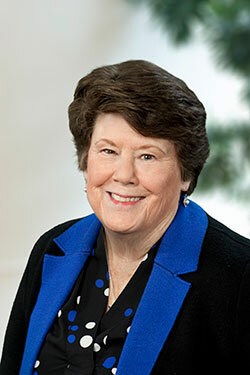 In addition to leading the firm’s collaborative practice, Nancy Richardson provides counsel and research in the firm's litigation and corporate sections.